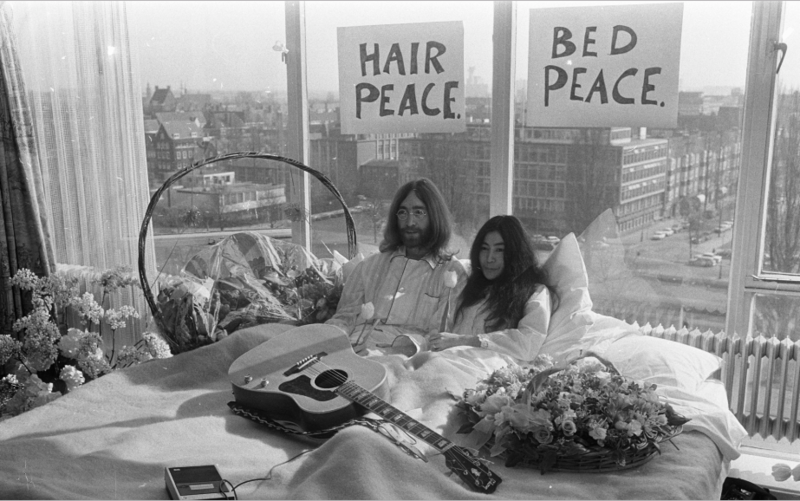 ‘702’ pays tribute to John Lennon and Yoko Ono’s Bed In for Peace. Meredith’s series is inspired by the room’s spirit, as personified through Hilton team members who bring that spirit to life today. The #DOYOU docu-series, directed by Meredith, features women who use their voice to shout loud and proud about who they are. GREENPOINT PICTURES SIGNS AWARD-WINNING DIRECTOR,MEREDITH, FOR U.S. COMMERCIAL REPRESENTATION. 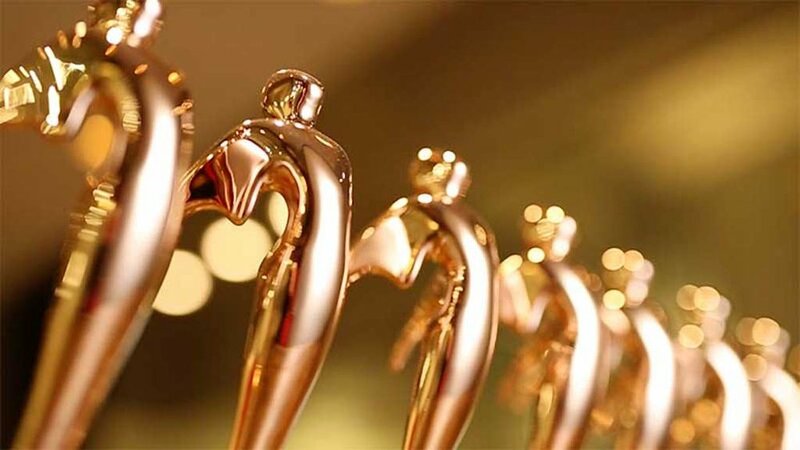 STANDOUT FILMS ARE UP FOR CANNES' MOST COVETED LIONS.